Enjoy massage therapy treatment in the comfort of your own home. Massage Therapy treats soft tissue and joints. It is a regulated health profession in Ontario. 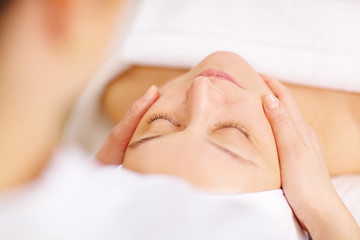 Treatment alleviates pain, discomfort and increases relaxation. Massage can treat acute and chronic conditions. Massage therapy can help with pain associated with fibromylagia, chronic back pain, cancer, arthritis, carpal tunnel syndrome and lymphedema. Massage can alleviate the physical symptoms associated with depression and anxiety.